Forklifts: Komatsu Mitsubishi TCM Toyota Karma LonKing Linde ,ect. Bulldozers: Caterpillar (cat) Komatsu SEM ，etc. Wheel loaders: Komatsu Caterpillar (cat) Volvo lingong Chenggong (CG), etc. 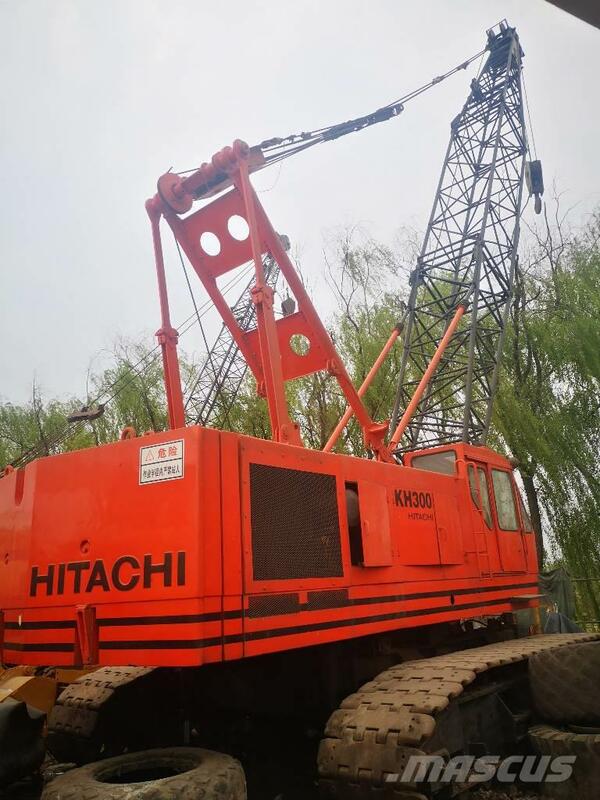 Cranes: Hitachi Kobelco Liebherr Tadano Zoomlion Sang Xcgm , etc. Graders: Caterpillar (cat) Komatsu ,etc. Backhoe loader : JCB Case John Deere ,etc. Delivery: Within 6 working days after confirmation. .Price is negotiable as we doing business at low profit just for future cooperation with you . TIP:If you find any of the machines interested, please kindly let me know and we can offer more relevant photos and detailed specifications for u. Also our professional team make special effort to solve all problems or buy some quick-wear parts for you. > Tour and shopping guidence.